Officially known as the Republic of Kenya, Kenya is an East African country that lies on the equator with the Indian Ocean to its south-east. It is bordered by Tanzania to the south, Uganda to the west, South Sudan to the north-west, Ethiopia to the north and Somalia to the north-east. 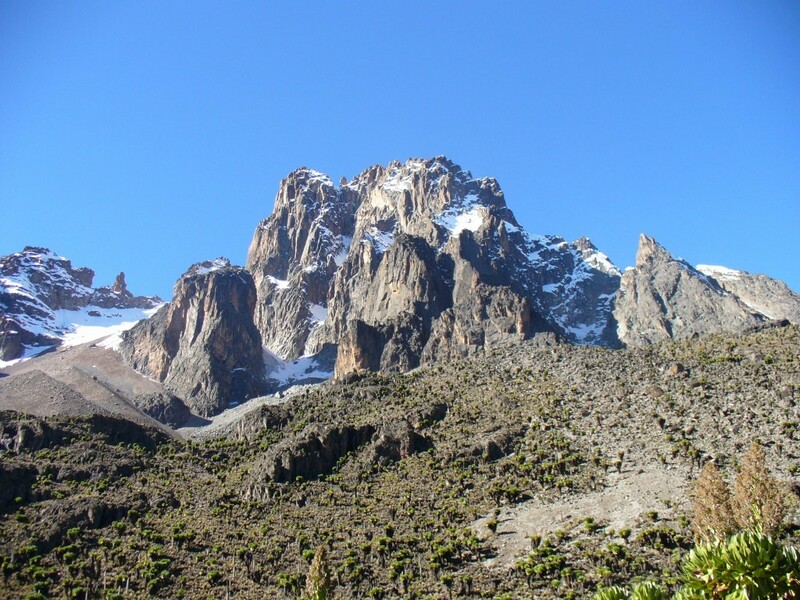 The country is named after Mount Kenya a significant landmark and second among Africa’s highest mountain peaks. The range and scenery and landscape of great extremes and beauty, is all found in Kenya. 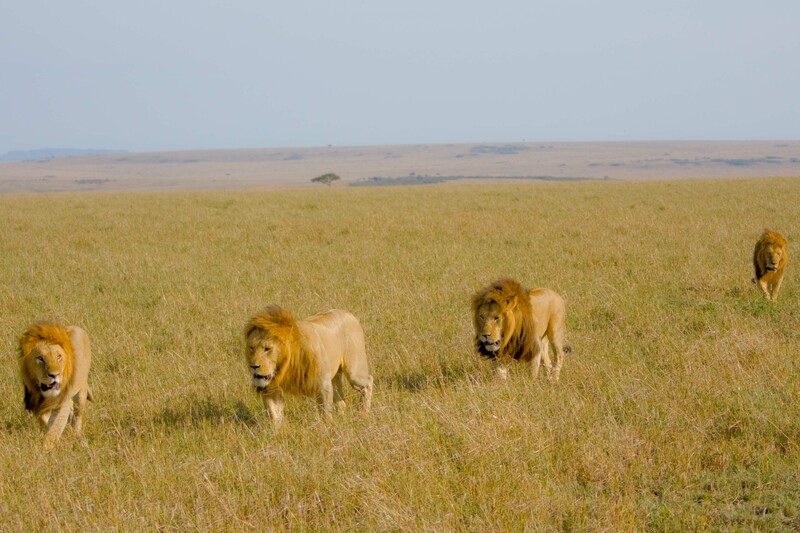 Come have safaris to Kenya and discover the beautiful country! Safaris to Kenya are rewarding with a diversity of geography, Kenya is on the coastline on the Indian Ocean, which contains swamps of East African mangroves. While moving inland are broad plains and numerous hills. Central and Western Kenya is characterized by the Great Rift Valley home to three of Africa’s highest mountains, Mount Kenya, Mount Elgon and Kilimanjaro. The Kakamega Forest in western Kenya is relic of an East African rainforest. Much larger is Mau Forest, the largest forest complex in East Africa. Kenya has a warm and humid climate along its coastline on the Indian Ocean which changes to wildlife-rich savannah grasslands as you move inland towards the capital Nairobi. Nairobi has a cool climate that gets colder as you move towards Mount Kenya. The warm and humid tropical climate reappears further inland towards lake Victoria, before giving way to temperate forested and hilly areas in the western region. The North Eastern regions along the border with Somalia and Ethiopia are arid and semi-arid areas with near-desert landscapes. Kenya’s capital city, Nairobi, is situated next to a national park. 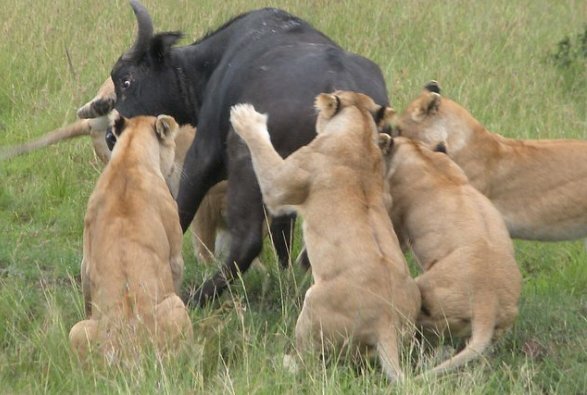 The country is famous for its safaris and diverse world-famous wildlife reserves such as Tsavo National Park, the Maasai Mara, Nakuru National Park, and Aberdares National Park that attract tourists from all over the world making safaris to Kenya a must do. This entry was posted in Kenya Travel News by Gorillas & East Africa Safaris. Bookmark the permalink.